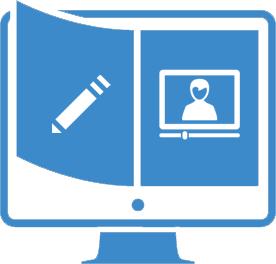 ProProfs as a Tin Can and SCORM-compliant LMS make it easy for you to import your existing training materials from other SCORM-compliant eLearning tools such as Captivate, Articulate and iSpring. You can create a course instantly with ProProfs by simply uploading your existing SCORM-compliant materials as a zip file. Our powerful SCORM API makes your course automatically Compliant with other tools and accessible on web, tablets and mobile devices. 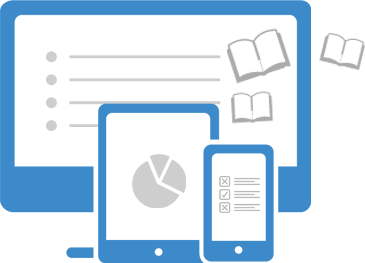 ProProfs LMS comes integrated with a SCORM compliant LRS. This makes it super easy for you to import course data from other eLearning tools such as Captivate, iSpring and Articulate. With all you learning data stored in the LRS, you can access detailed reports of who took your course, their scores and even track compliance. With ProProfs, you can access your course reports on any device including iPhones, iPads and Android smartphones. This ensures that you can track the learning progress and also compliance reports on the go. You can even share these reports at a click using your smartphones. With ProProfs LMS, you can easily import engaging and interactive content that you've created with other SCORM authoring tool. You can import all kinds of SCORM-compliant materials, which includes PDFs, videos, infographics or even games to reach out to students with different learning styles. With ProProfs LMS, you can create custom instructional content that suits your organizational and learning needs.